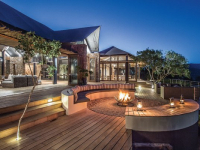 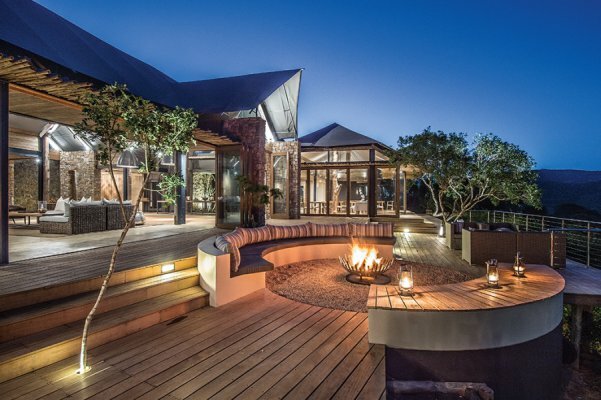 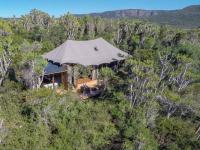 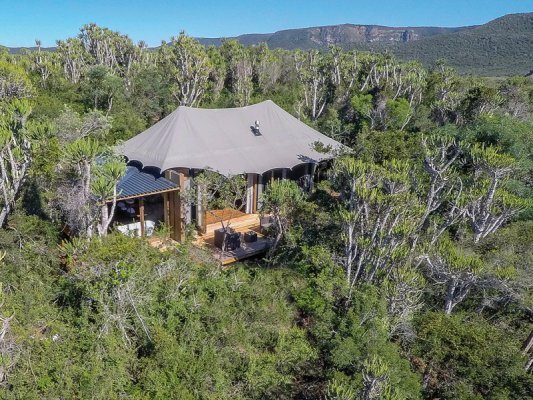 Settlers Drift is a 5-star luxury tented lodge secluded in a remote part of the Kariega Game Reserve in the Port Elizabeth area. 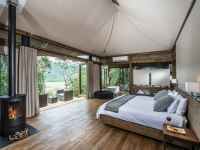 The region is free of malaria and supports the Big Five and a varied kaleidoscope of other wildlife. 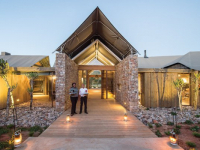 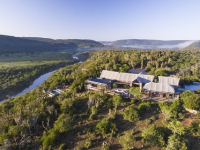 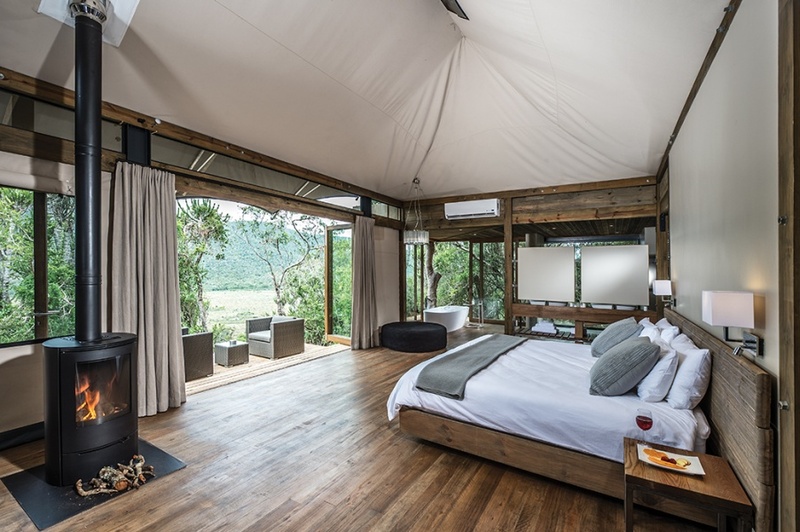 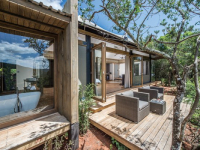 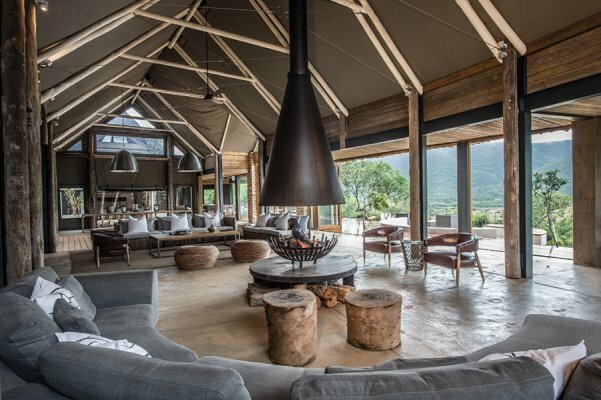 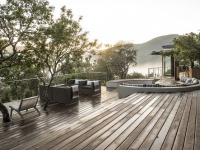 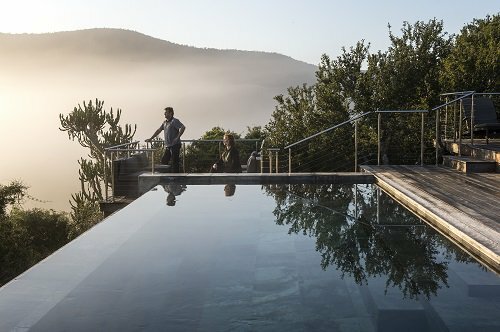 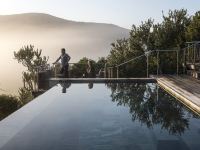 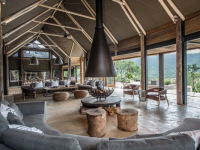 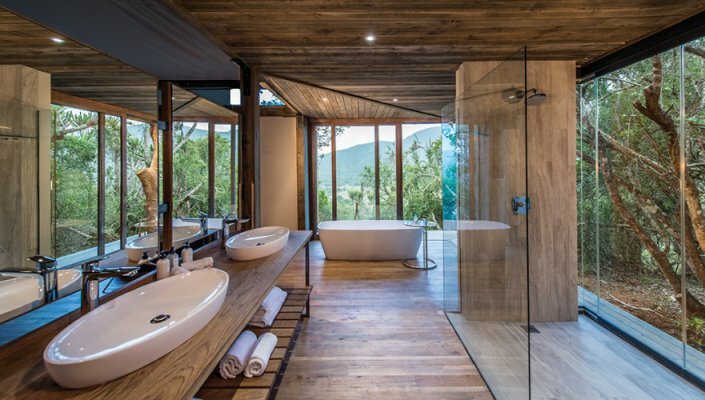 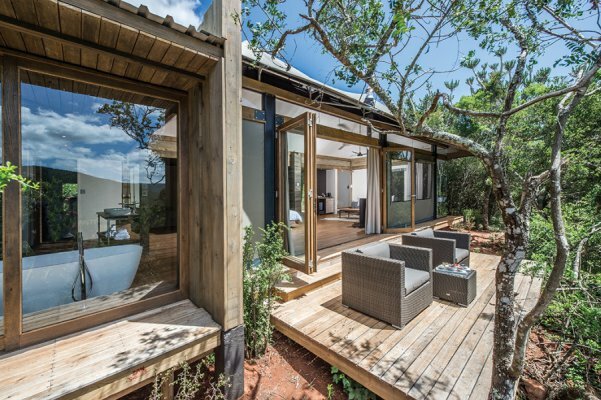 Guests are accommodated in nine large and luxurious tented suites, each with beautiful bedroom, full bathroom with indoor and outdoor shower, living area and private viewing deck overlooking the Bushman’s River. 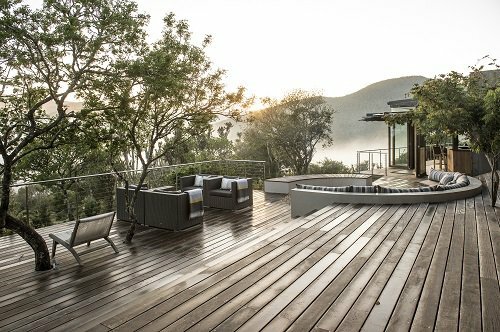 The central area has a restaurant, bar, wine cellar, viewing decks, swimming pool, boma, library and an area for spa treatments. 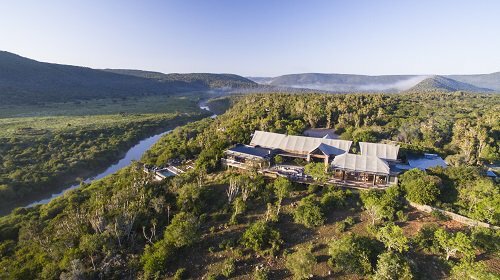 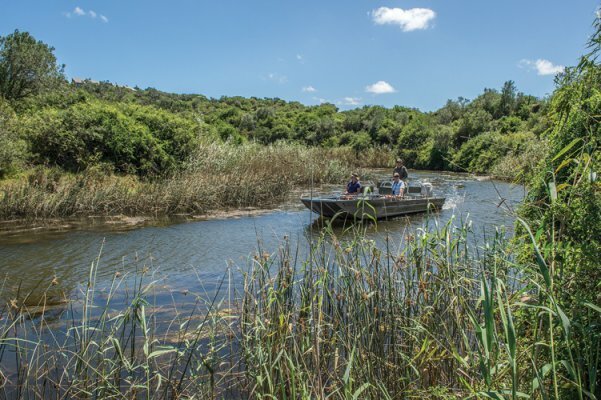 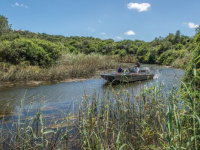 There's currently no specials at Kariega Game Reserve Settlers Drift. 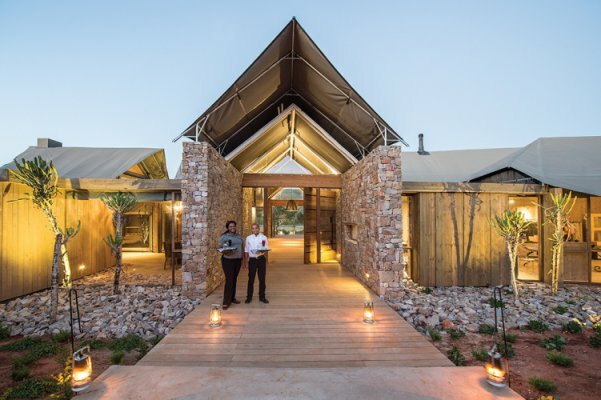 There are no conference facilities at Settlers Drift.